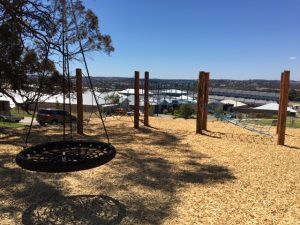 We’re excited to announce that our adventure playground on Seymour Drive is now open! 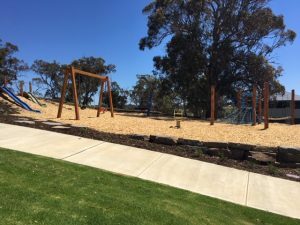 Located in the reserve between Lucie Close and Seymour Drive, this new play space is home to slides, swings, a rope obstacle course, kick-about space and a picnic shelter with views to Mount Barker Summit. 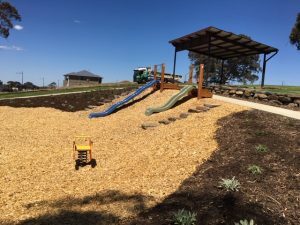 We hope to see you out and about and enjoying this new space soon. 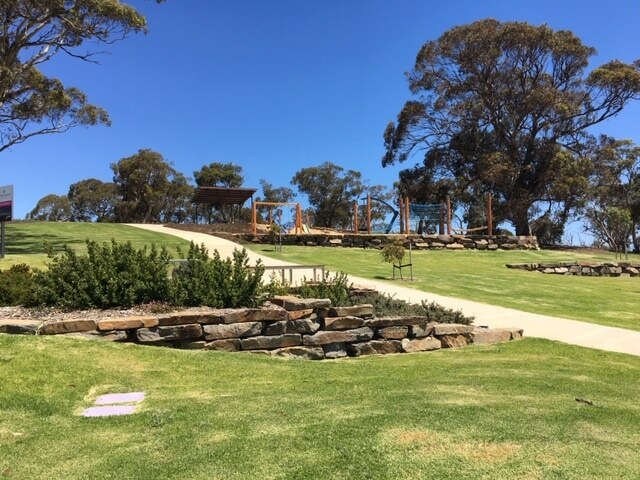 For more information on making Aston Hills your home call us on 0452 136 091.